Just a little mustard and blue-gray for today. Such a pretty color combination. 1. 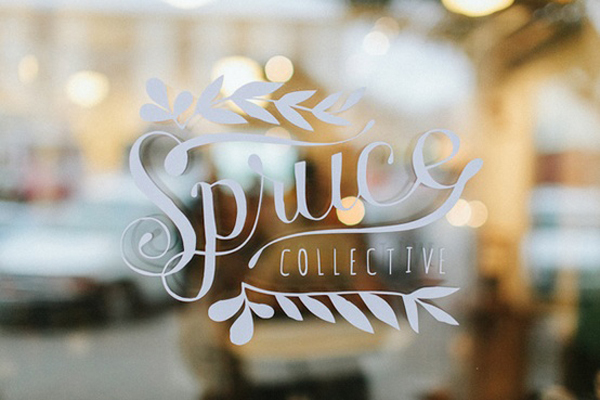 Storefront at Spruce Collective, and 2. 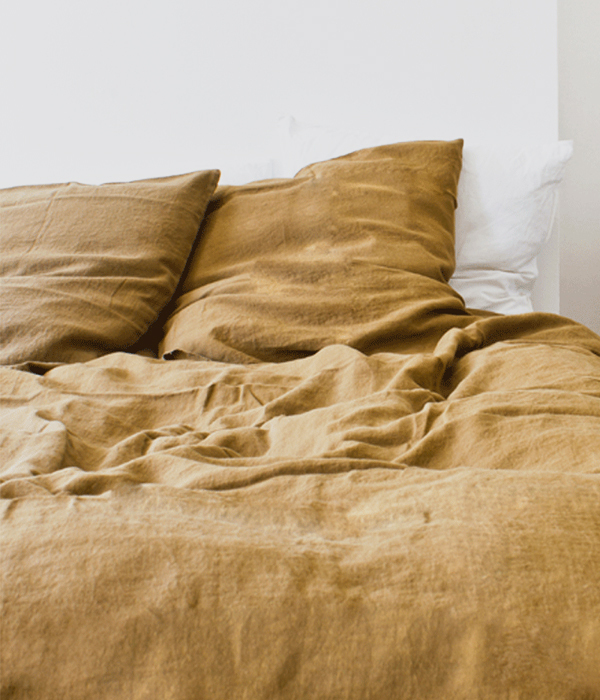 Linen bedding from Bodie and Fou. definitely a pretty color combination! This is a lovely combination... a little warm with a touch of cool. Mustard is one of those ugly pretty colors to me. Alone it is not too impressive, but it pairs so nicely and is suprisingly flattering. A perfect pairing:) I am always so drawn to storefronts. That one is lovely!